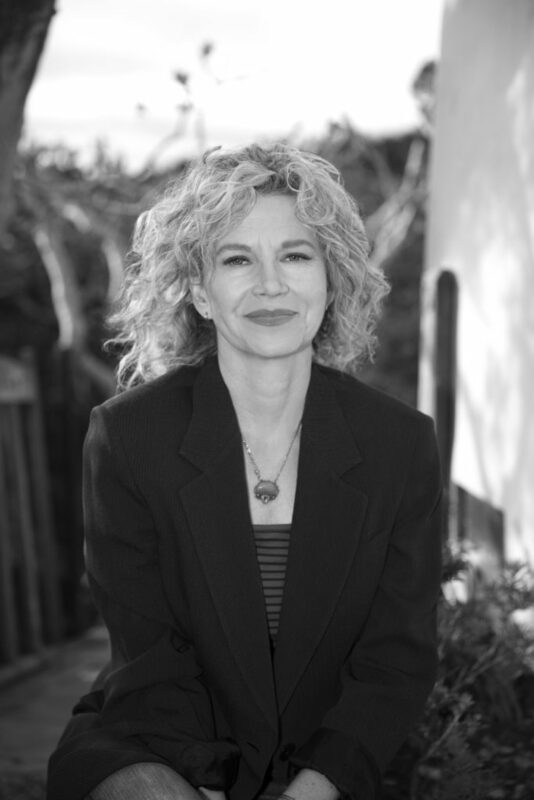 "Soli unleashes a thrilling novel set in the violent Wild West . . . The clash of cultures is Soli's grand theme, and here she drives home her message that the winners are no more worthy than the losers, and that "not even brotherhood was enough to safeguard people who had what others coveted." "... vividly evokes the genocidal violence visited on Native Americans." "This is a western, but a modern one—beautifully detailed and carefully researched, completely free of the questionable mythologies that sometimes characterize the genre. A vivid, sometimes harrowing, but always gripping read." "The Removes tells a tale of impeccable verisimilitude that is at once a tightly interwoven narrative and a kaleidoscopic picture of the Indian Wars of the American West, from which readers will emerge with a keen appreciation of this tragic American epoch." "As beautiful a novel as I’ve read in some time... Soli’s writing is spare, lyrical, haunting and heartbreaking, and countless images from this book will stay with me forever: the harsh majesty of the plains, the “sheer animal joy” of horses running into battle, and the bravado of Custer’s long, meandering march to his ruin." 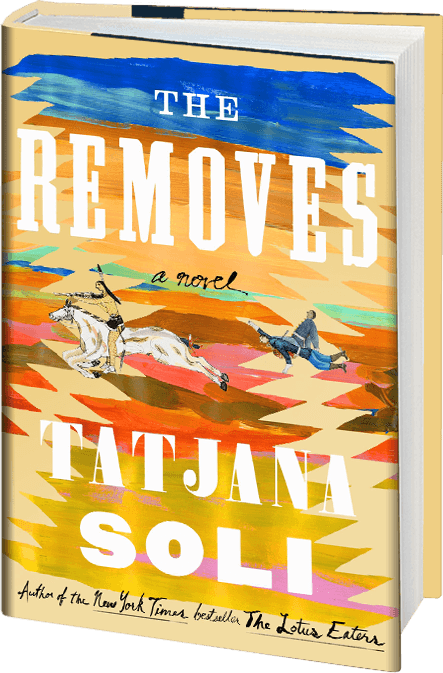 "Tatjana Soli weaves a stark western landscape, a national tragedy, and intimate portrayals of two pioneer women into a poignant and powerful tapestry of identity and belonging that will break your heart. I absolutely loved The Removes." 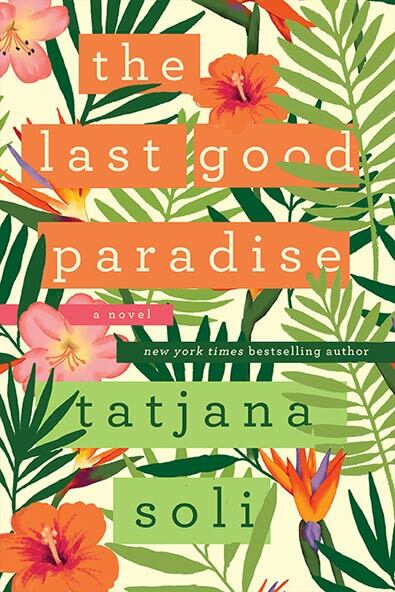 "The Last Good Paradise is at once a study in ambition, and a rollicking entertainment...and a page-turning survey of modern technology. 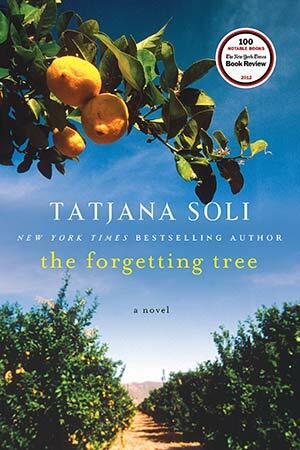 Just when you think you know where this novel is going, Soli fascinates and surprises at every twist and turn." "Daring... haunting... 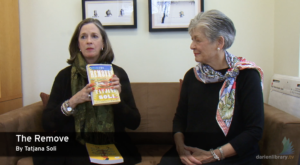 The lesson Soli has to teach... is a salient one for the modern world: even a remote citrus ranch can be a crossroads where cultures collide, and those collisions can be life-changing for everyone involved." "Soli's spare, lucid prose infuses this novel with a dramatic clarity that makes us eyewitnesses to the collapse of two civilizations. 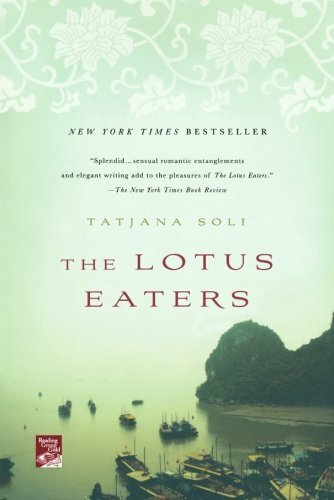 More than that, The Lotus Eaters helps us to see and hear and feel the terrible human costs of that conflagration."